Back in July 2016, Feref was briefed to make a little-known musical the most talked about film of the year. 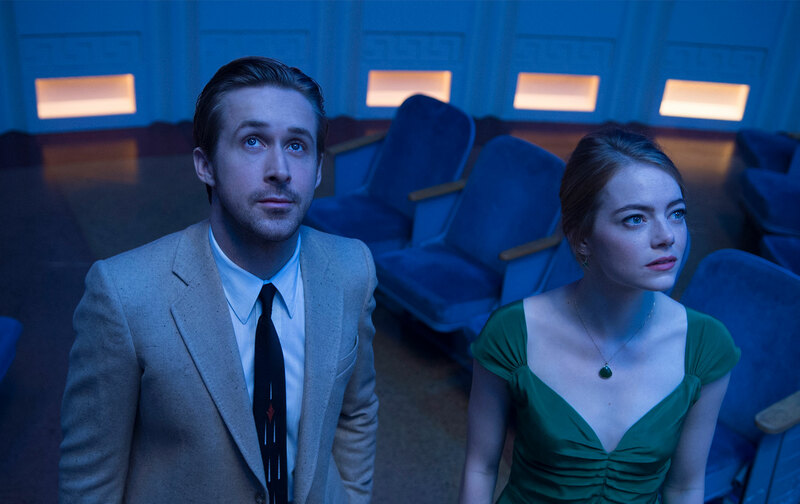 Six months and 14 record-making Oscar Nominations later, La La Land is, without a doubt, the hottest film on the planet. 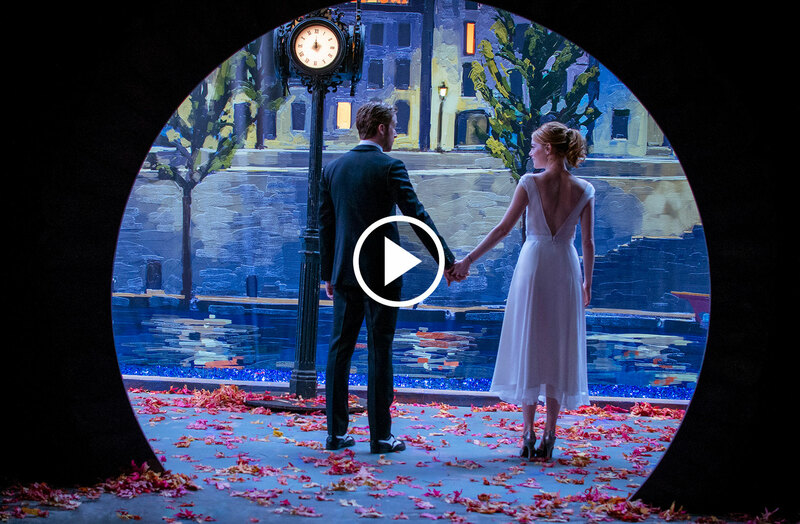 Our PR strategy for La La Land gained unprecedented momentum by turning key influencers and audiences into fans, and then advocates.